Camp de Mar: A new review has been uploaded to the Camp de Mar Info website. 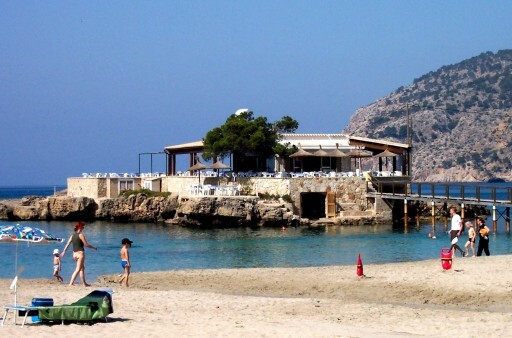 A new review has been uploaded to the Camp de Mar Info website. A review of our travels to Camp de Mar and Mallorca in July this year has been uploaded to the website.